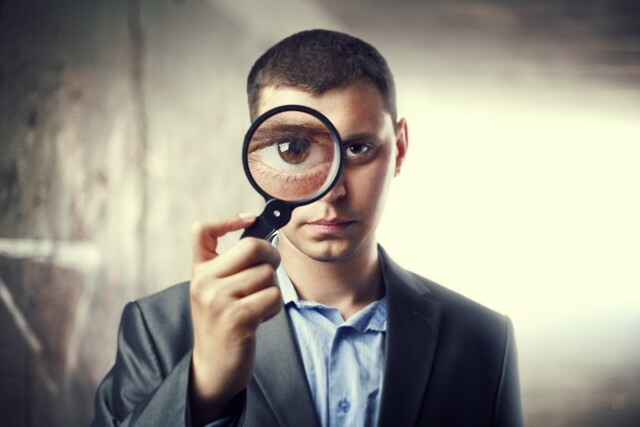 Odor problems can come from many sources. Sometimes it’s due to property damage. Sometimes it’s homeowners who take matters into their own hands. 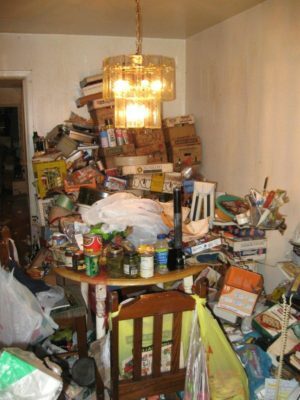 When families in the Greater Philadelphia and Southern New Jersey region need compassionate, professional help with the crisis of clean up for hoarding disorder they call us. Hoarding behaviors often arise after a stroke. 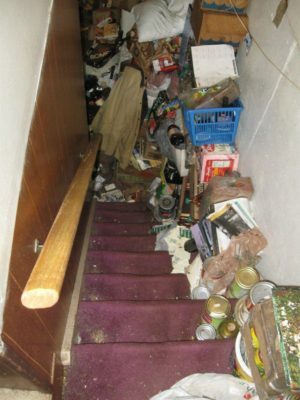 We provide compassionate help for families of hoarders in the Greater Philadelphia and Southern New Jersey region with the crisis of clean up. 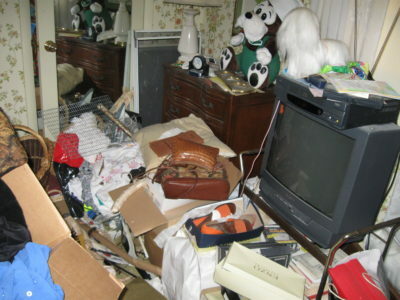 When someone is diagnosed with hoarding disorder, often it’s the family that’s faced with the crisis of cleanup. 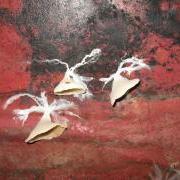 We provide help for families of hoarders in Philadelphia and the surrounding area. When families in the Philadelphia and Cherry Hill area need help with the crisis of hoarding cleanup, we assist them with compassion and expertise. And we’ve listed local resources for help. 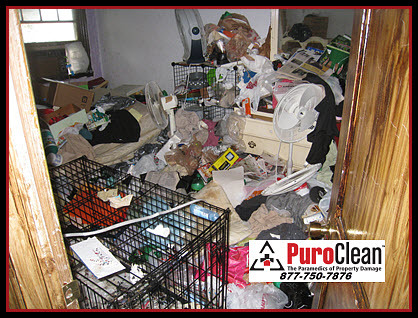 Families who need help with hoarding clean up in the Greater Philadelphia and Southern New Jersey region call on the compassionate expertise of PuroClean Emergency Recovery Services. 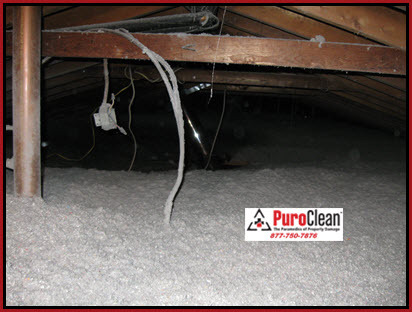 We rehabilitate the home by completely clearing the debris and cleaning, deodorizing, sanitizing and repairing the structure. So that after the crisis of clean up, a new life can begin, we’ve listed resources and contacts in our Greater Philadelphia and Southern New Jersey region of professionals who treat hoarding disorder. 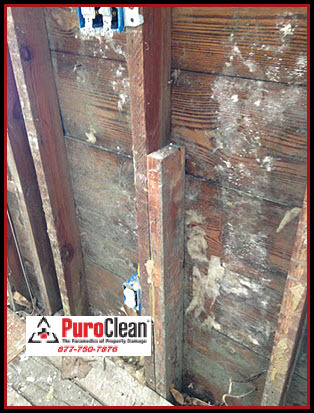 If you suspect you have an illness caused by mold exposure, don’t wait! Solutions and resources provided to guide you through the process of recovery. For anyone with a family member diagnosed with the disease, you know that Alzheimer’s Disease is a heartbreaking, progressive, degenerative disorder. 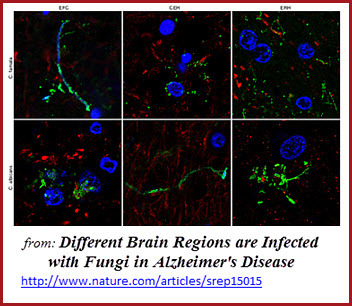 New research findings suggest a mold-Alzheimer’s disease link and offers new hope for treatment and prevention.